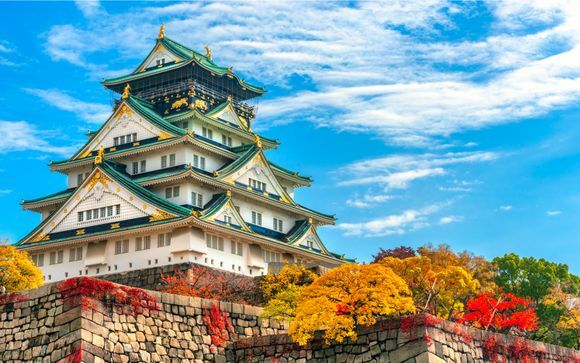 Holidays to Japan up to -70% off To take advantage of these offers, join now for free! 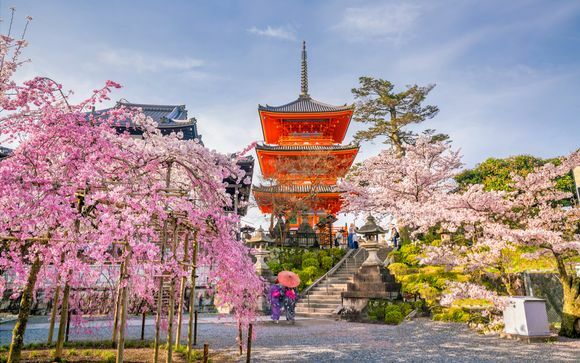 Enjoy luxury holidays to Japan with Voyage Prive and discover a fascinating mix of traditional culture and modern technology; book online today. 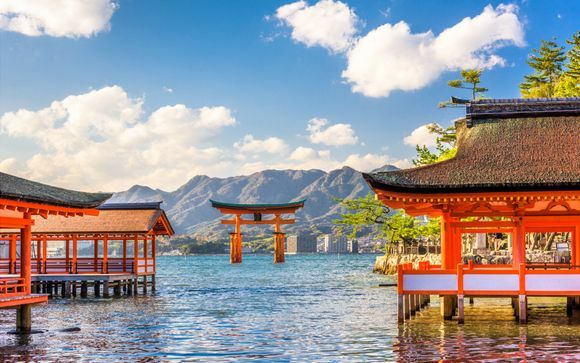 Holidays to Japan offer you the chance to experience Japanese culture first-hand. Japan is a country made up of paradoxes, with old and new, traditional and modern, all to be found next to each other. 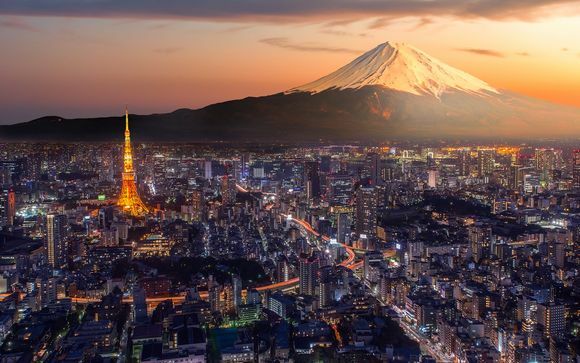 This is the country of geishas, temples, skyscrapers, karaoke, sushi and bullet trains, and a trip to one or more places in the country will allow you to enjoy all of these and more. For foodies, Japan represents a haven of delicious dishes, top quality ingredients, excellent service and value for money. When thinking of Japan, one of the first images that springs to mind are the neon lights, tall buildings, and large crowds that can be found in the megacities of Tokyo, Yokohama and Osaka. A visit to any of these cities is sure to excite and inspire you. The capital city, Tokyo, is home to over nine million people, with almost 30 million more living in the greater Tokyo area. This means you will never be short of things to do while visiting the city. Harajuku, the fashion district, and Shibuya, an area popular with young people, are among the highlights. The Imperial Palace, the city's many parks and gardens, and the temple at Asakusa give travellers an insight into Japanese culture. Osaka offers a similar experience, but with even more welcoming people and lots of regional dishes to try, such as takoyaki (dough balls with octopus). 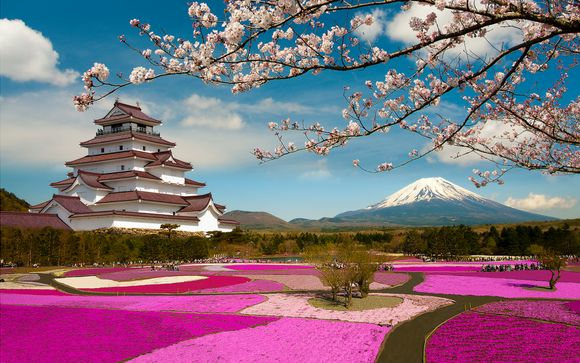 Japan's major cities are far from the only thing the country has to offer visitors. By travelling a little further afield, you'll be able to experience an even more authentic slice of traditional Japanese life. For temples galore and beautiful foliage, head to Kyoto and Nara. For the more adventurous, head north to Hokkaido; this large island is mostly covered by forest and has some stunning national parks - it's also the perfect skiing destination in winter. If relaxing on the beach is more your thing, the southern islands that make up Okinawa are a tropical paradise that has to be seen to be believed. And for the best Japanese hot spring experience, go to the hot spring resort of Beppu in Kyushu, where you can unwind in hot outdoor baths surrounded by nature. 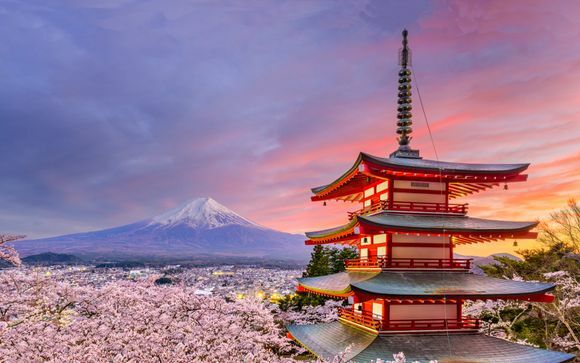 If you're looking for luxury holidays to Japan, our handpicked offers and exclusive prices will ensure you can have the trip of your dreams.